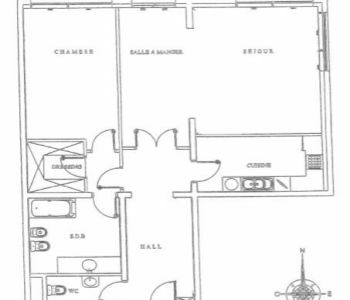 Dans un immeuble de haut standing avec conciergerie 24h/24, salle de sport, buanderie, grand appartement composé d'un hall d'entrée, séjour/salle à manger, cuisine équipée, chambre, dressing, salle de bains complète, toilette invités, grande loggia. Cave & Parking. 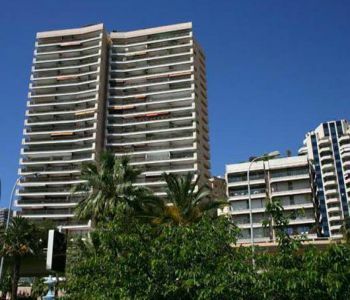 A stunning and beautifully designed three bedroom apartment located in a popular residential building with porter. The apartment offers well balanced accommodation with a beautiful kitchen and benefits from an abundance of natural light throughout. Please call Caroline at +33 (0) 6 80 86 82 16 for further information. NEW ON THE MARKET, HAS TO RENOVATE! 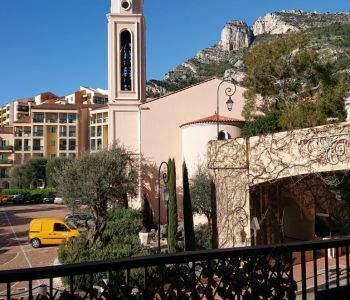 This is truly a special property, with breathtaking views of the sea and the Principality from the entire property. The apartment benefits from natural light throughout all areas of this amazing newly renovated masterpiece. 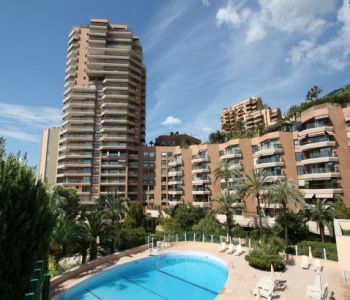 Located in an exclusive residence, just a few steps from the famed Monte Carlo Country Club and Monte Carlo Beach Club, this apartment is perfectly situated. 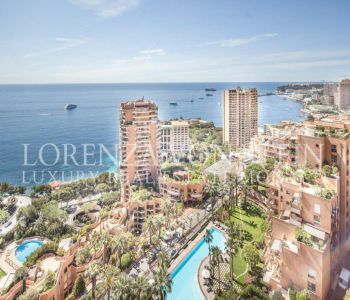 With a total surface of approximately 300 sqm, of which 250 sqm is living space, the apartment opens with a grand entrance foyer that leads to a large double formal living room, a fully equipped kitchen with state-of-the-art appliances. 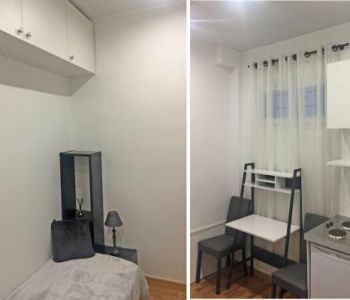 This apartment is made up of 4 bedrooms, one of which a master bedroom with an en-suite marble bathroom and dressing room, a second bedroom with an en-suite bathroom, and a further two double bedrooms sharing one bathroom. 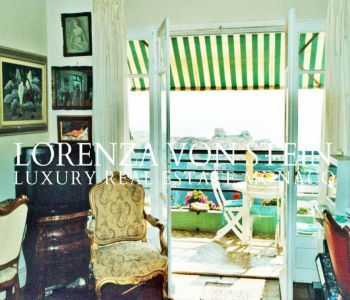 Exquisite and tasteful finishes throughout include fine marble flooring, elegant glass chandeliers, and incredibly unique decorations. The property includes 2 parking spaces and 2 cellars for extra storage needs. 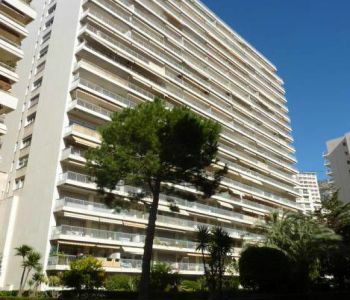 This studio in Le Donatello, in Fontvieille is composed as follows: 1 main room opening onto the loggia, 1 bathroom, 1 kitchen, and 1 dressing. Possibility to close the loggia with a veranda. 1 cellar completes this property. 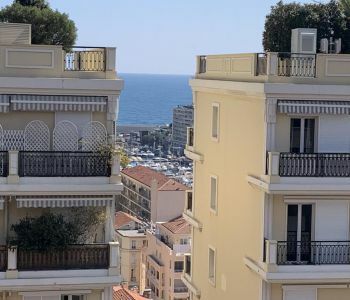 This 2 rooms, in the center of Fontvieille, in the Le Memmo Center building is composed as follows: 1 big stay opening on 1 loggia, 1 equipped kitchen, 1 room with bathroom opening on 1 other loggia, and 1 guest WC. 1 cellar and 1 parking complete this property. The residence has 1 gym and 2 laundries.